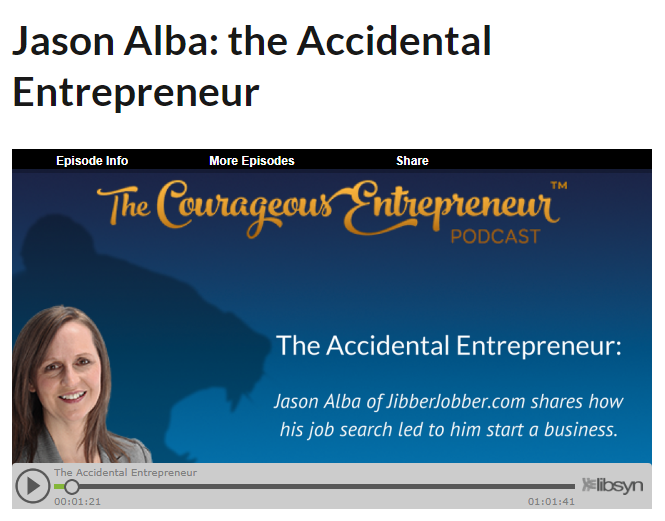 This is an hour interview I did with Winnie Anderson talking about my entrepreneurial journey. Click the image below to go to Winnie’s page and listen. Enjoy!